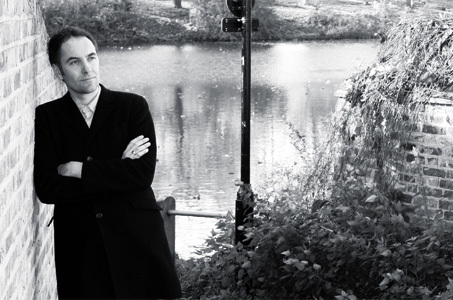 Welcome to MrDouglasAnderson.com, the home on the web for writer, broadcaster and filmmaker Douglas Anderson. Do have a wander around and enjoy the sights and sounds. Feel free to pop back anytime, no need to ring ahead. 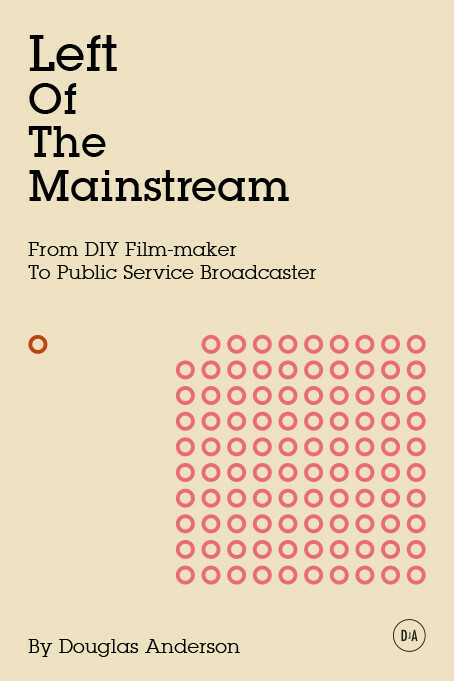 Part memoir and part DIY guide to filmmaking and broadcasting. New for 2015, a book that is as funny as it’s insightful, as honest as it’s helpful. Musicians, film stars, directors, broadcasters and even the President of the USA, he’s met or worked with them all and they’re all in here. Finally, a book to help those who struggle to have anything to talk about at social events such as dinner parties where conversation is imperative. Thankfully, Douglas has donated his opinions and standpoints to help those in need to go forth and socialise. 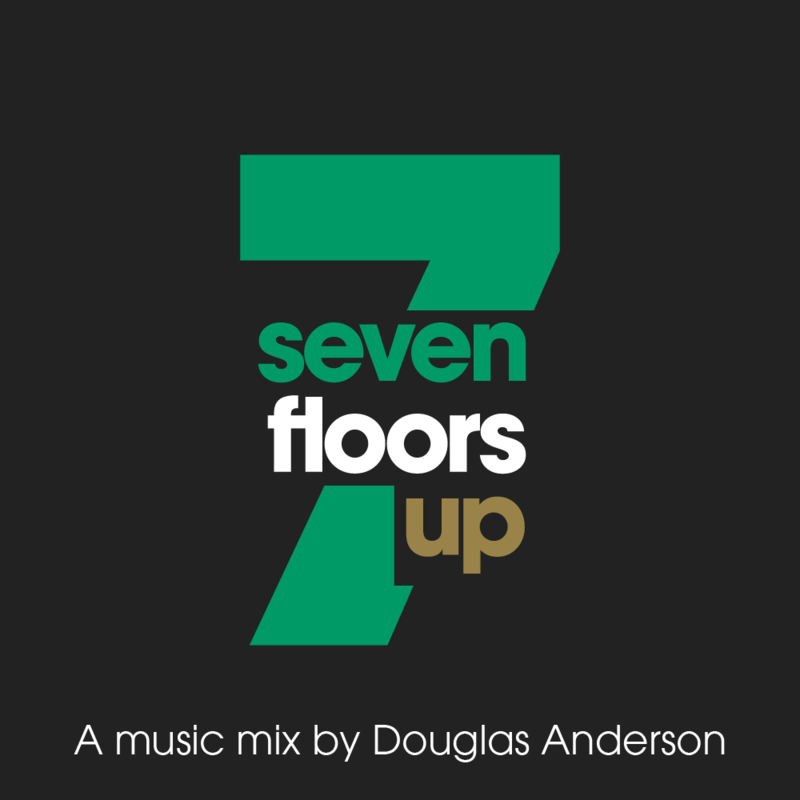 Seven Floors Up is a new series of music mixes via Mixcloud featuring a variety of genres while all the time interspersed with an array of audio clips. From the astronauts on the Apollo 8 mission rubbing shoulders with Boards Of Canada to the football results on the old BBC vidiprinter being married to a backdrop of 60′s instrumental psych, there’s much to get stuck in to. In this podcast, Douglas speaks to those who help define culture by talking to them about their greatest cultural passions. 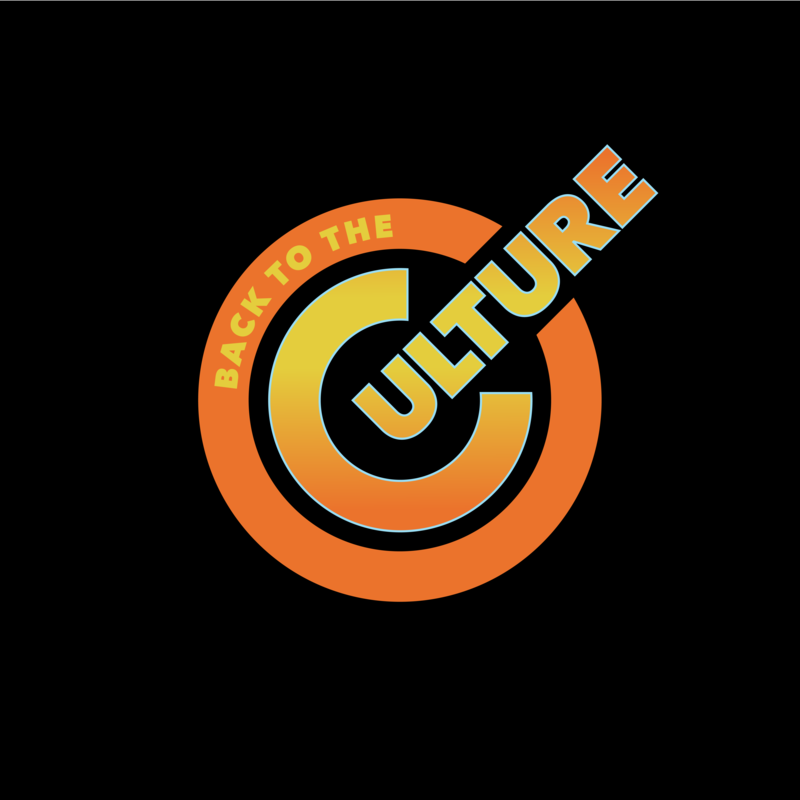 In this episode, Douglas gets together with actor and comedian Miles Jupp to talk Frasier, The Taking Of Pelham One Two Three (1974), The Wire, Nina Simone, Mad Men, The Proclaimers, Clockwise, We Have A Dream, BBC Radio 4 and much else besides, join them as they go Back To The Culture. 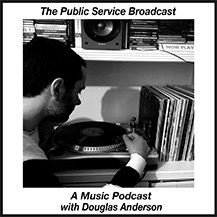 The Public Service Broadcast is a music podcast featuring the best in new music, older and often little known classics, film and television soundtracks and at times spoken word. 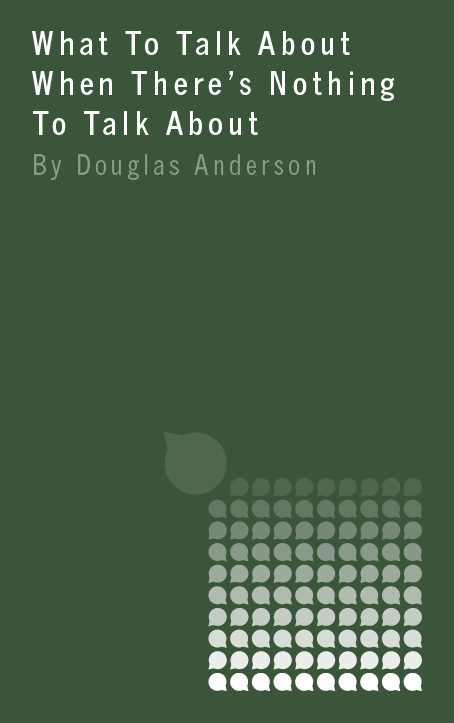 Written, produced and presented by Douglas Anderson. 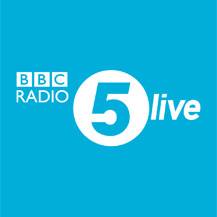 As a regular on the award winning BBC 5Live show Fighting Talk, ‘3 Answers” Anderson has attained a loyal following where his humour and opinion are let loose. Here is the programme website with access to podcasts from previous shows.